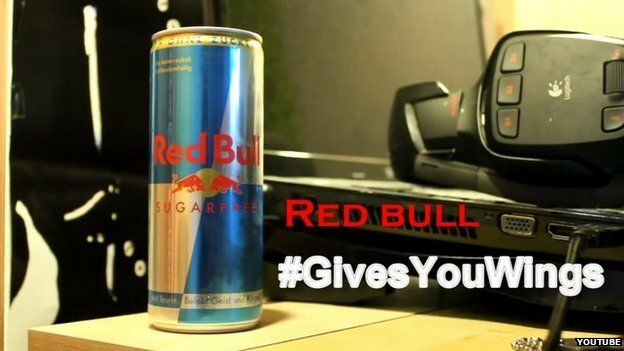 Hey, guess what... Red Bull doesn't "give you wings" after all. 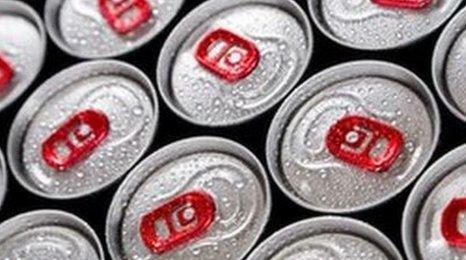 The famous energy drink slogan has been found to be false after a US lawsuit and the company has agreed to compensate customers who bought it in America between 2002 and 2014. Legal papers specify that no proof of purchase is necessary. Anyone in the US who bought at least one can, in the last 12 years, could be entitled $10 (£6.17) cash or $15 (£9.26) worth of Red Bull goods. 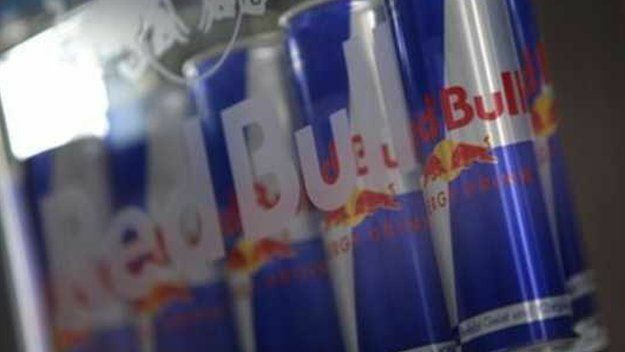 The false ad lawsuit all started in 2013 by a US consumer, Benjamin Careathers, who believed the company's slogan "Red Bull gives you wings" is dishonest. He argued the slogan clearly doesn't mean the drink will give you wings but it is generally understood the drink should give a higher energy boost than an average cup of coffee. But when Careathers found Red Bull had less caffeine than a cup of coffee, he felt there were grounds for a lawsuit. According to the Red Bull website, One 250ml (8.4 oz) can of Red Bull Energy Drink contains about the same amount of caffeine as a cup of coffee, which is about 80mg. At hearing a back in August, a judge agreed with him: "Such deceptive conduct and practices mean that [Red Bull's] advertising and marketing is not just 'puffery,' but it instead deceptive and fraudulent and it therefore actionable," the lawsuit stated. "Even though there is a lack of genuine scientific support for a claim that Red Bull branded energy drinks provide any more benefit to a consumer than a cup of coffee, the Red Bull defendants persistently and pervasively market their product as a superior source of 'energy' worthy of a premium price over a cup of coffee or other sources of caffeine," it continued. 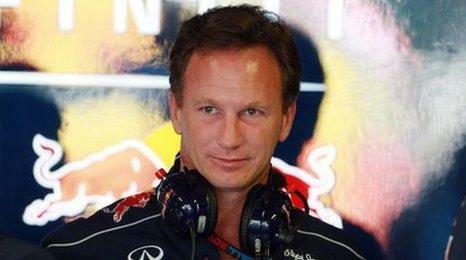 However, Red Bull admits no wrongdoing. It issued this statement to Bevnet, which is a magazine and website aimed at the beverage industry: "Red Bull settled the lawsuit to avoid the cost and distraction of litigation. "However, Red Bull maintains that its marketing and labelling have always been truthful and accurate, and denies any and all wrongdoing or liability," the company said, in August. 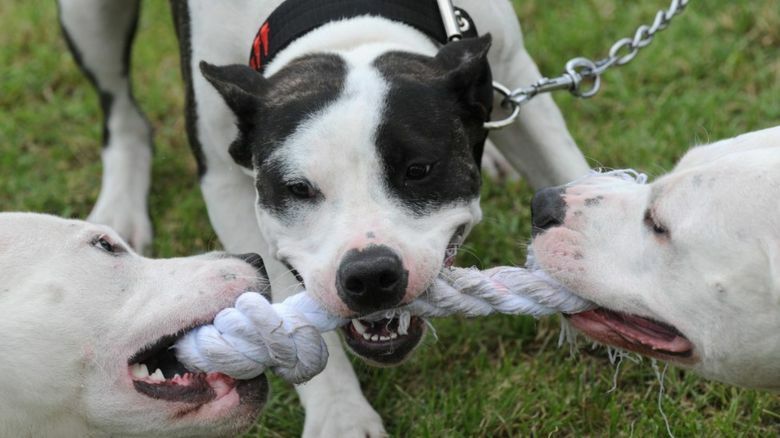 The compensation payments to customers, expected to cost the company $13m (£8.2m), won't happen for a while though. 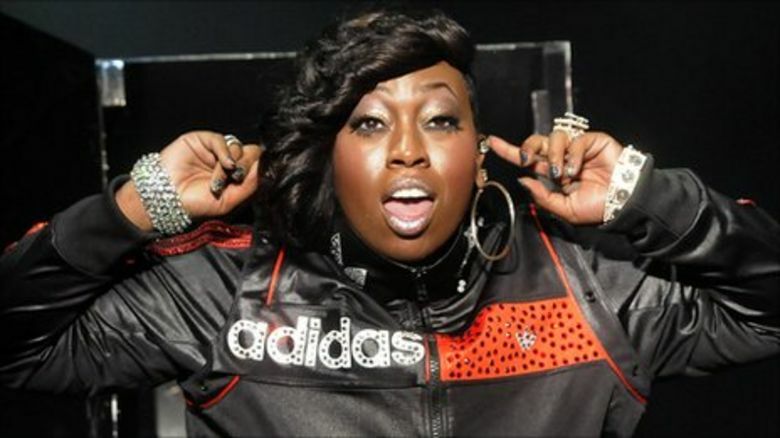 The legal process is still pending final court approval of the settlement scheduled to happen in May in 2015. Those wanting to make a claim have to submit a form before 2 March 2015. No proof or cash till receipt is needed, just to remember whether the drink was purchased between 1 January 2001 and 3 October 2014. 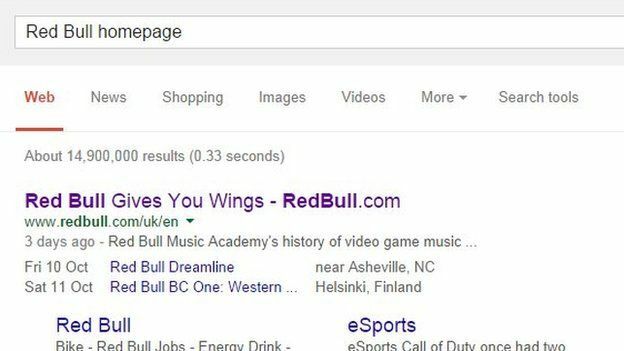 There are reports that Red Bull has agreed to change its advertising but an internet search in the UK still showed the company's old "Gives You Wings" slogan. No comment from Red Bull in the UK as yet.